Every day content, the same old thing day in and day out is boring!! Create a sense of mystery or curiosity with your viewers! Add some excitement, and a sense of urgency and Viola! IF you can do that YOU have mastered Curiosity Marketing!! They are constantly sharing their company’s name, showing images of products etc. Don’t be that person!! This is not a late night infomercial!! Besides once they know it, all they have to do is google it; and you never know someone else might get the sale! So let’s think about this!! How do we do this!!! One of my mentors explained it as a Movie Preview! Little snippets of the goodness just to get them thinking!! So the next time you are thinking about sharing something about your product or company, keep this in mind!! Being strategic with your content is not something that is optional!! It is something that every online marketer needs to do!! 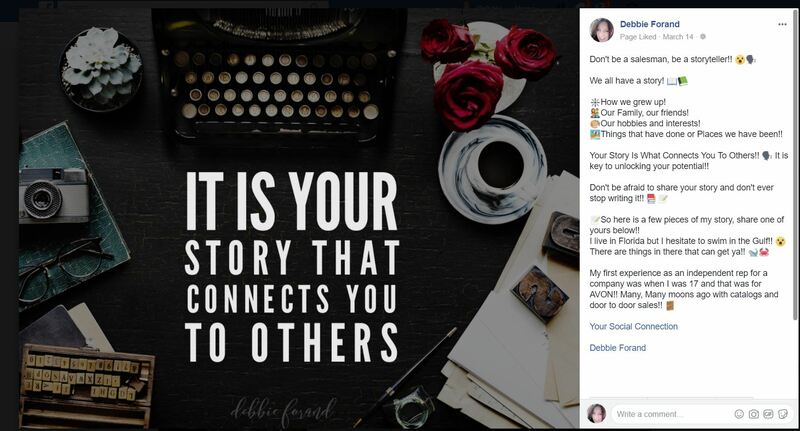 It doesn’t matter what you are sharing, a quote, a photo of your mom, your kids messes – there should always be a purpose behind why you are sharing it!! Your creativity will start pouring in when you start forming this as a habit!!! Get out a note pad and start a running list of why, why do they need to hear what you are going to write!! So how do we do this!! Oh let me count the ways!!! Do you know what is the biggest thing that draws people’s attention and gets their curiosity in an uproar??? Lack of INFORMATION!! YES!!! For example, you can make a post about taking a family vacation, or being home with the kids and without sounding to snooty show gratitude of how thankful you are that you have the opportunity to be home with your kids, or take that vacation!! If it is the product then talk about why it is so important to you!! How does it make you feel? How has it changed your life?? All without saying what it is!! Who does’t love a good story!! You will find plenty of them on Social Media that is for sure!! But Learning how to tell stories to grow your business is a bit different, and it is a learning process!! Practice takes time!! People love to hear about other peoples success!! It doesn’t have to be super personal, or some life altering story, but enough to start building relationships to get me to know, like and Trust you!!! Example, sharing about you hobbies and how you got started with them! Story about how you came to your business!! Stories from a vacation!! I just recently shared one about a skiing accident that I was in, how I felt like I was given a second chance in life!! 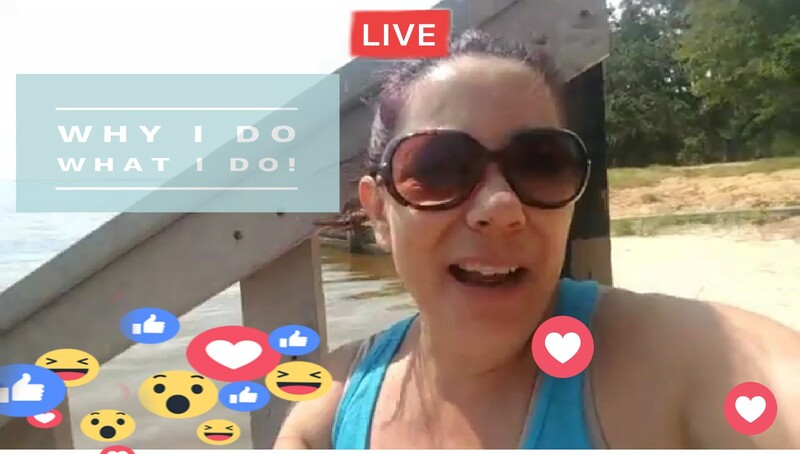 Share customer stories of how they are loving the products and why!!! Social Learning marketing is the hottest thing right now! If you bring genuine and authentic value to your audience!! They will begin to trust you and your knowledge and that is exactly what you want!! You can make a video where you share some of your best tips! Cook something live!!! Share an amazing healthy recipe!! When sharing keep it as generic as possible till the end and then share about what you have done or tired, or use and THEN use a call to action!! If you want more information shoot me a private message!! 4: Once a Week let your products shine!! Only Once a Week!! Remember what I said above! You are not a late night informercial! Show up and amazing your followers with a direct promotion of your product or business. Remember: Don’t disclose the name or your product or the company!! I was once explained it like this!! Every company especially if they have been around for a long time, will have some sour pout post a negative review!! Can’t please everyone right?? Well unfortunately these always show up at the top of Brother Googles searches everytime!! So if they know what it is then can very well just go google it!! You don’t want them doing that!! Once you get them in a private conversation then ya, lay out for them! Tell them the company or products and share all that amazing stuff you have to offer!! 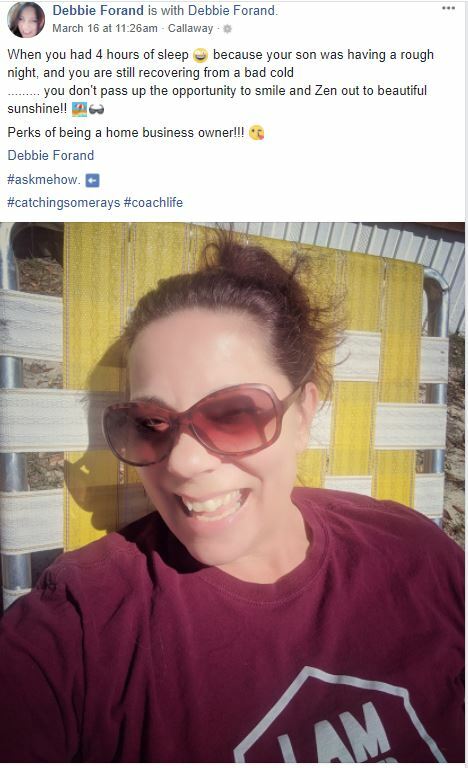 Remember if you are with an MLM, and they know which one, they very well could google someone else in the business and you could be loosing out on a potential team member and customer!! Here is a great example!! I was watching a live video the other day of an un-boxing a friend was doing!! She never shared what the name of the company was, or exactly what the product was just what it does!! She got my curiosity building so I reached out to her! Come to find out it is the same stuff that another friend is selling and I have never bought from her, I did by from the live video I watched! She made it look amazing!!!! So there are a few ways on how to do Curiosity Marketing! Which one resonated with you the most? Let me know in the comments below and Hey, feel free to share this Blog Post with your Team!! Resources – I often get asked what books and I reading for Personal development or what equipment I use for my videos!! So I have put together a resource page!! Go check it out! It does get updated so check back often!! My mission is to teach you how to build a life of health and wealth and take you to a life worth living!! PS: Get Ready to Seriously Crush It Online! Click Here to Download My Brand New Guide My Secret Sauce on How To Get The Right Clients For Your New Business!! Simplifying Processes and untangling the tangled web so you can be on your road to success!! Previous postHow often do you take breaks? No a real break??? Next postCelebrating World Down syndrome Day our Journey!